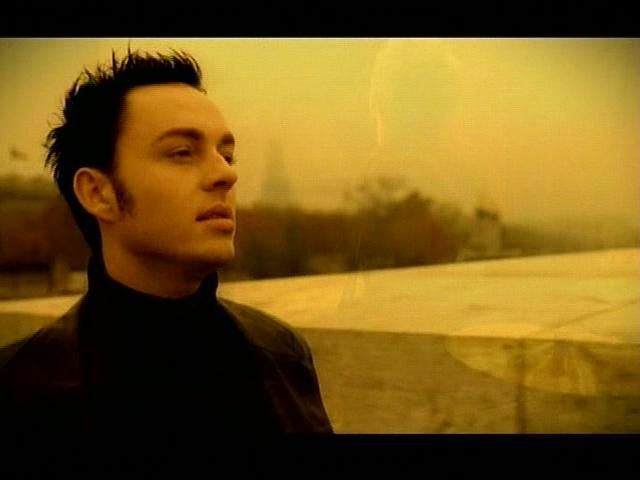 SG. . Wallpaper and background images in the Savage Garden club tagged: garden jones savage daniel darren hayes.